Here you will find the best available in any price range. PLEASE NOTE - We no longer sell resin notebooks via the website due to ecological and freight cost concerns - we may have a few remaining for shop visitors, and we may be able to get similar designs for you - enquire. 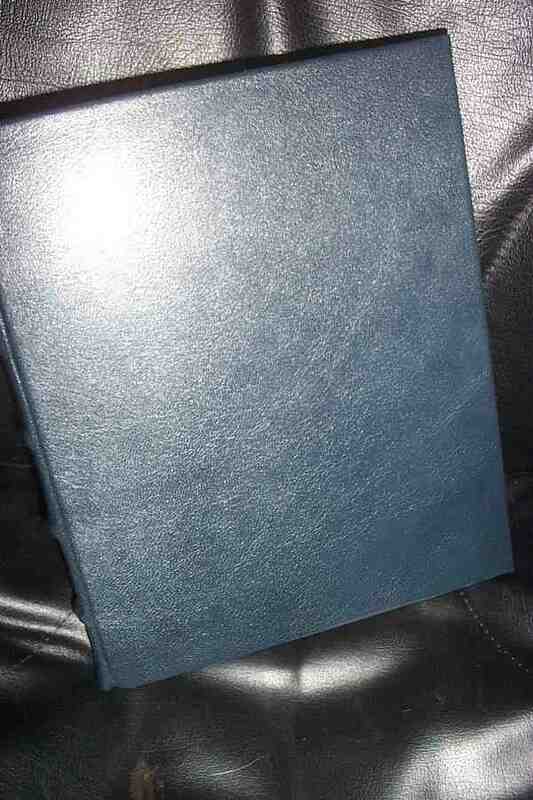 What we SPECIALISE in is hand-made BOS & journals - these are INDIVIDUAL by definition, and simply the best you can buy. You will find the work of several of the finest Pagan craftworkers - from the excellent hand-made journals, exquisite one-off COPPER-plated BOS, some brilliant value traditionally bound leather books, and the superb creations of one of this country's finest bookbinders. Other books here are also top quality paper, and each described in detail further down. 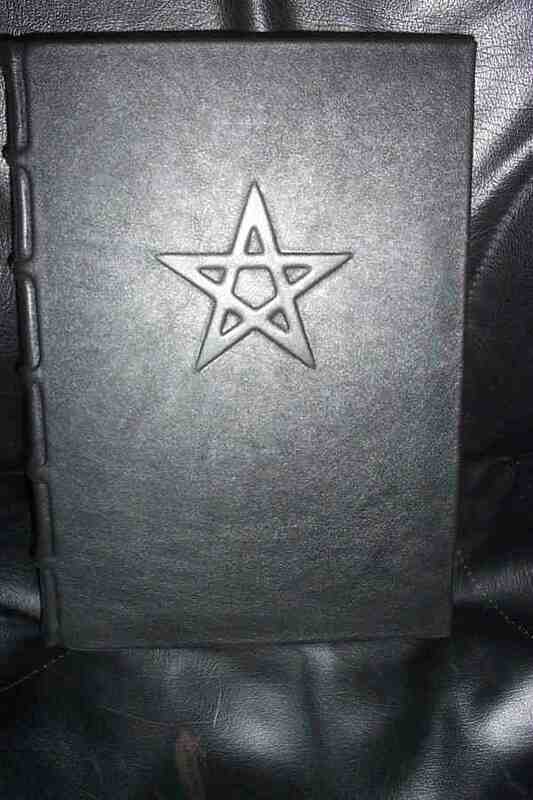 superb quality library bound with good cartridge paper insert and large embossed pentagram on the front for the ultimate in coven or personal workings. Same superb quality - slightly smaller than the black ones and plain fronted - but on the spine the maker has used 100 year old tooling and gold-leaf to create the impression of age. Unbleached paper, hand sewn onto linen tapes, the books incorporate mull , headbands, spine lining, all the leather is worked solidly onto the backs of the sewn sections. Structurally sound Library Bindings, but rustic in appearance. Also available in green, red, or oatmeal - ask when ordering! 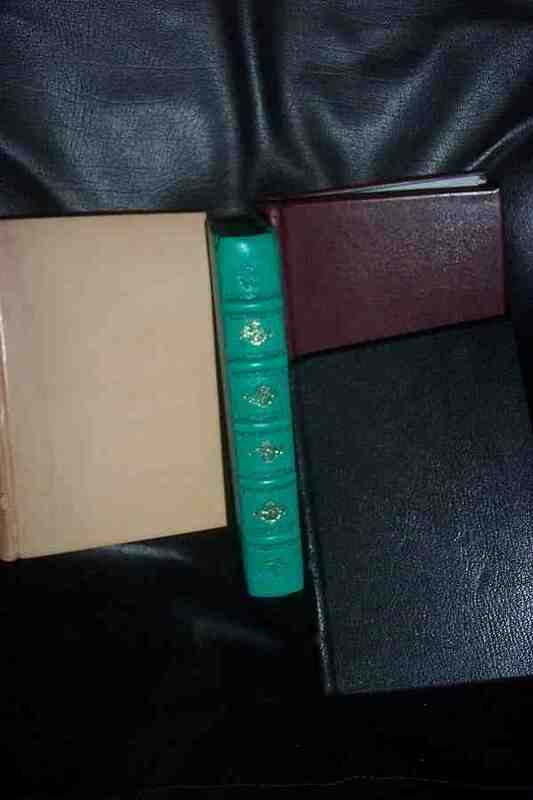 Splendid thick volume (80 or more 100 gm pages) with pewter pentacle and corner web & pentacle decorations. Splendid thick volume (80 or more 100 gm pages) with pewter triquatra and corner web & pentacle decorations.